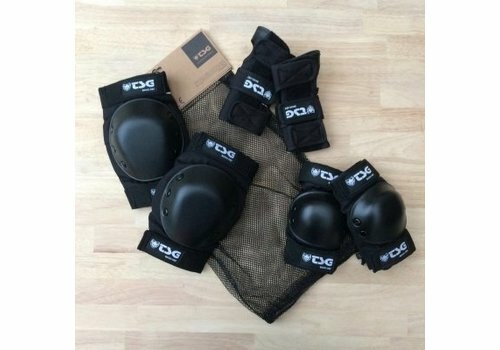 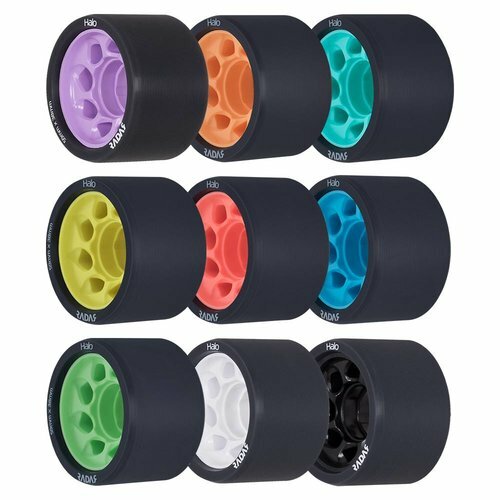 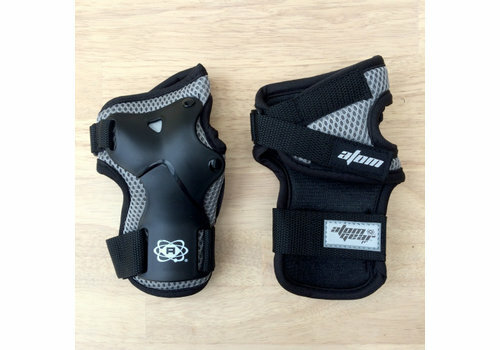 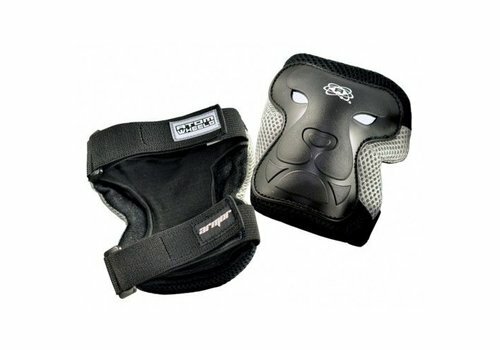 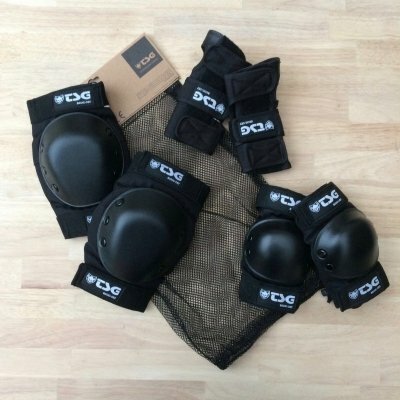 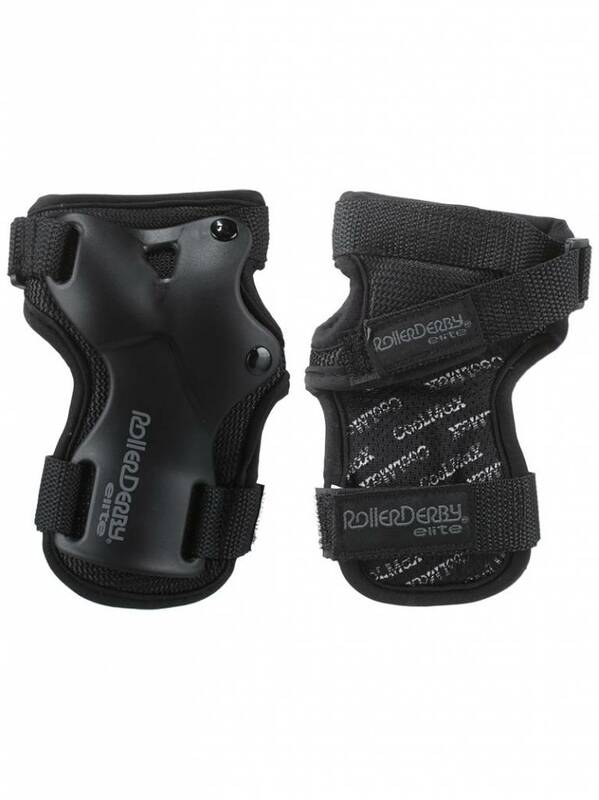 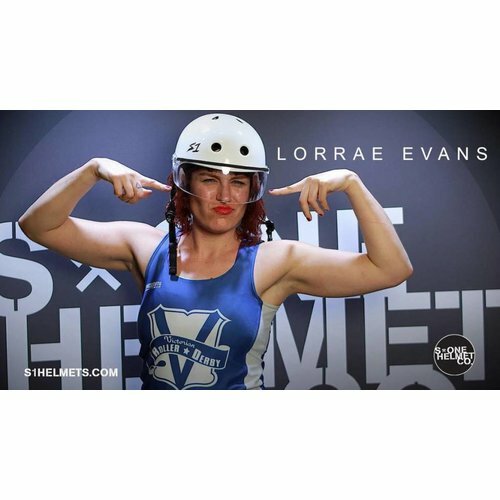 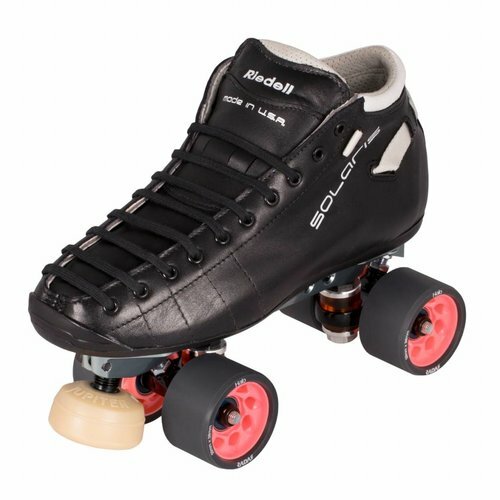 Roller Derby Elite Star Wrist Guards are lightweight and breathable guards are great for all types of skating! 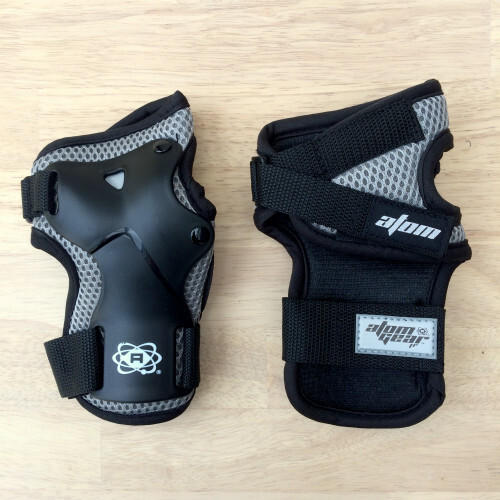 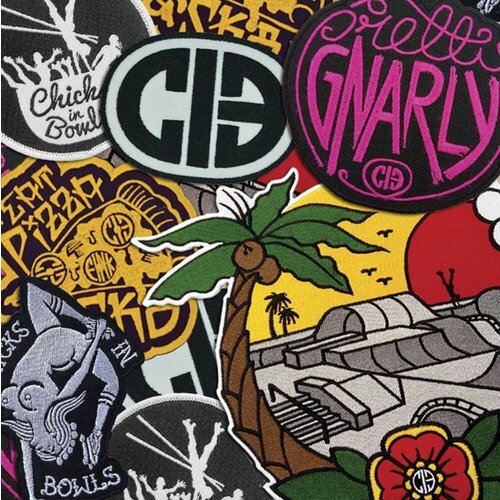 The CoolMax fabric helps keep your hands dry and comfortable no matter how hard you skate. 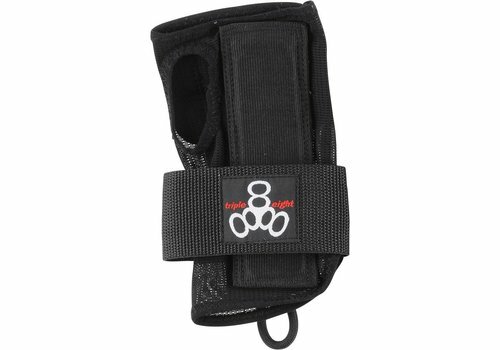 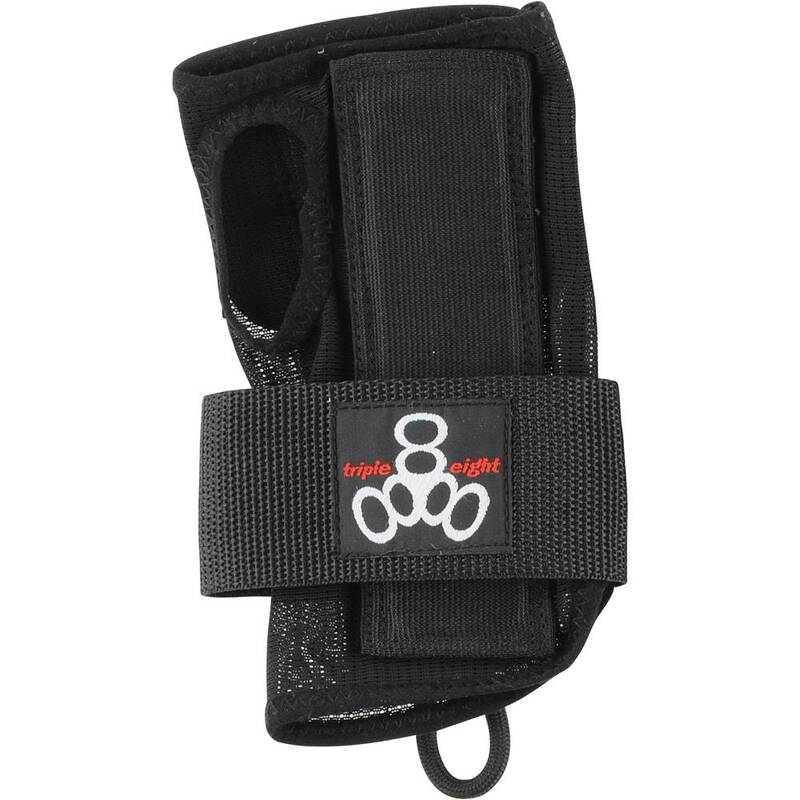 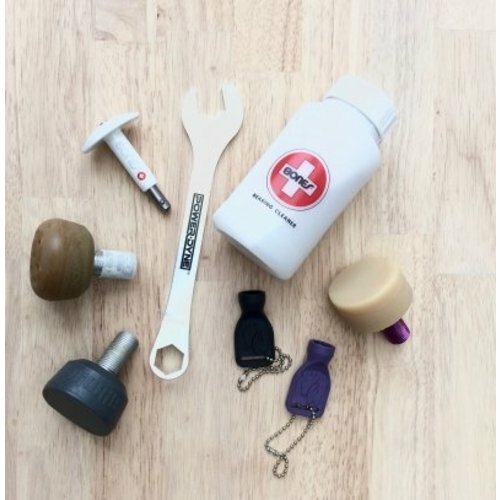 Triple Eight Wristsavers offer support and protection with splints on front and back of wrist for support. 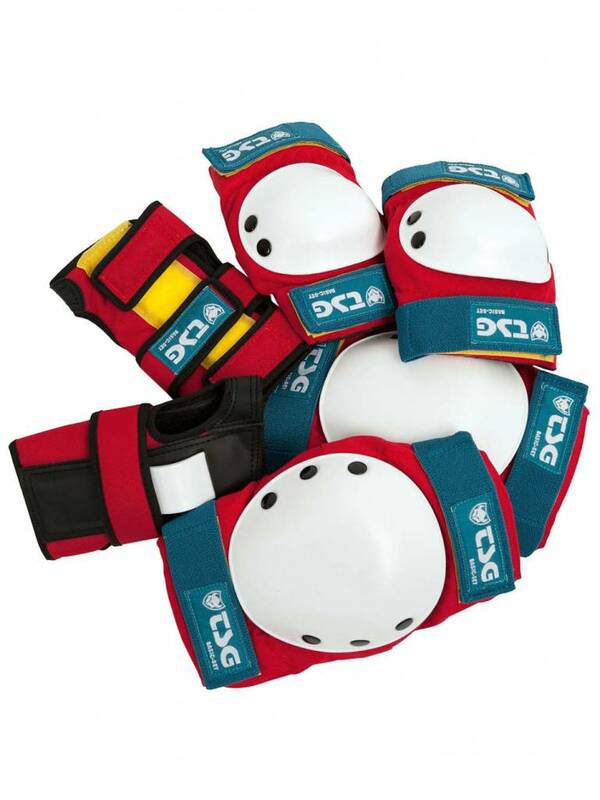 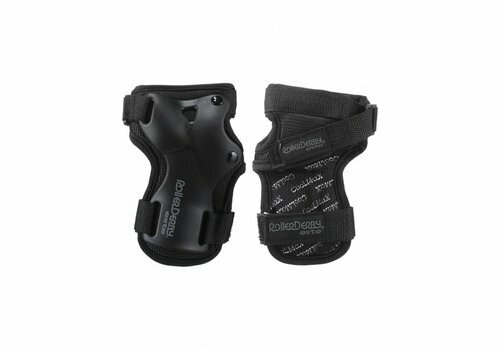 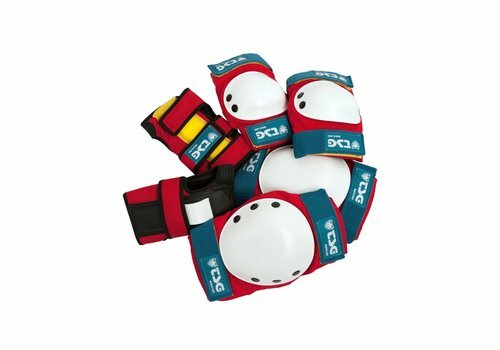 These wrist guards include shock absorbing EVA foam secured between support splints and wrist. 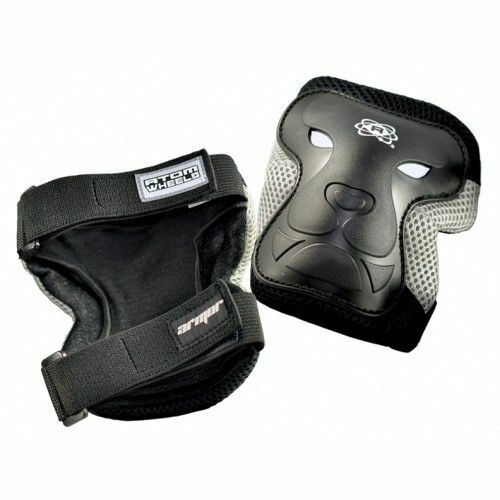 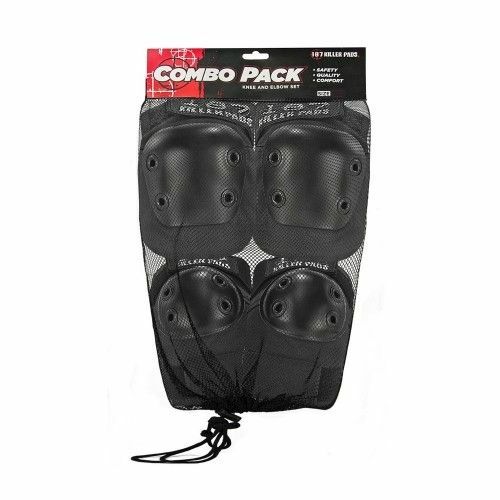 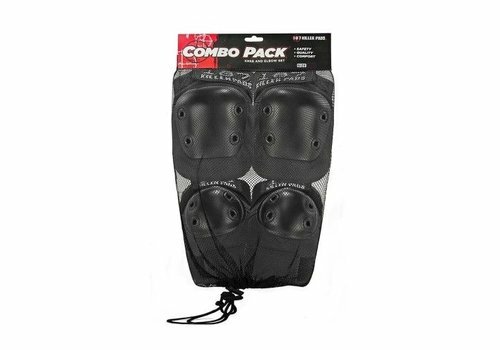 A 4-way stretch nylon mesh ensures a perfect fit.